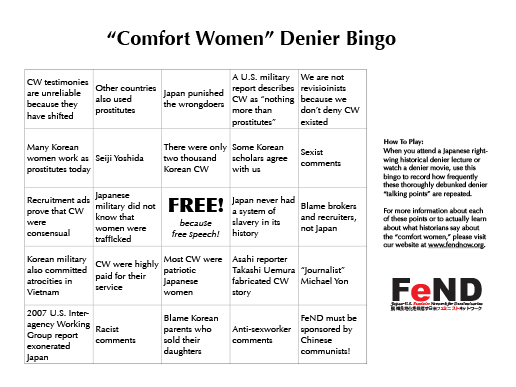 This week, foreign ministers of Japan and South Korea announced a bilateral “agreement” to “finally and irreversibly” settle historical disputes arising from the WWII-era Japanese imperial military enforced prostitution/sexual slavery known as the “comfort women” system. The agreement was reportedly reached under heavy pressures from the United States government, which has military pacts with both Asian nations, for its own geopolitical needs. The agreement has been widely denounced by the “comfort women” survivors and their advocates in South Korea, Japan, and elsewhere as an act of further violence to silence the survivors. Abe’s apology is a reiteration of previous statements issued by the Japanese government, most notably the 1993 Kono Statement in that it accepted moral, but not legal, responsibilities for the suffering of women under the “comfort women” system. Japanese conservatives, including Abe himself, have long argued that Japanese military’s “involvement” in the atrocity was peripheral (e.g. performing medical checks at military brothels, etc.) 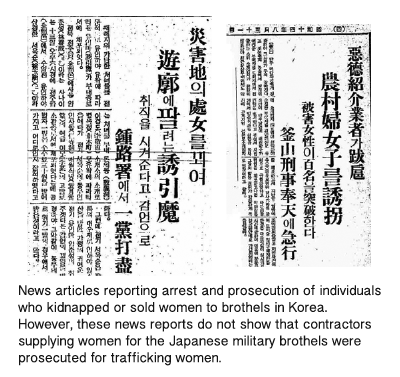 and have rejected the notion that Japanese military itself was responsible for the trafficking and coercion of women and girls for sexual exploitation (see Dudden and Mizoguchi for a critique of Abe’s 2007 statement expressing this view, or our debunking of common revisionist talking points). 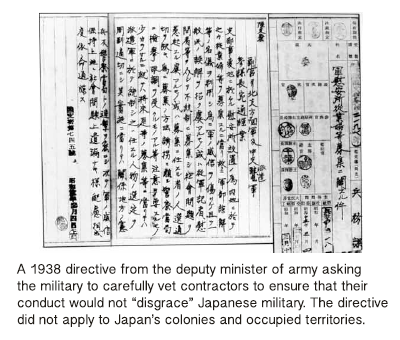 The new “agreement” does not go beyond Kono Statement in acknowledging Japanese military’s direct role in the coercion and trafficking of women under the “comfort women” system. 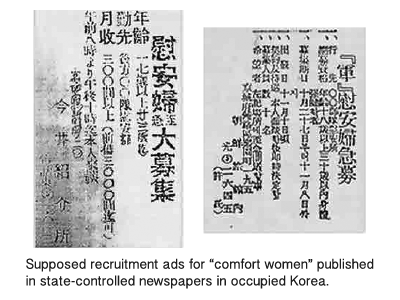 Worse, the few remaining survivors of the “comfort women” system were cut off from the negotiation altogether, and their voices were systemically silenced. As a result, virtually none of the demands of the survivors are reflected in the final “agreement” that the Korean government accepted, supposedly, on their behalf. Japanese right-wing activists are waging a mass email campaign in opposition to the resolution. They are also seeking their supporters in the area to show up and voice their opposition at the meeting. Unfortunately for them, they forgot to include Mayor Lee’s contact information when they circulated a list of email addresses to email bomb. 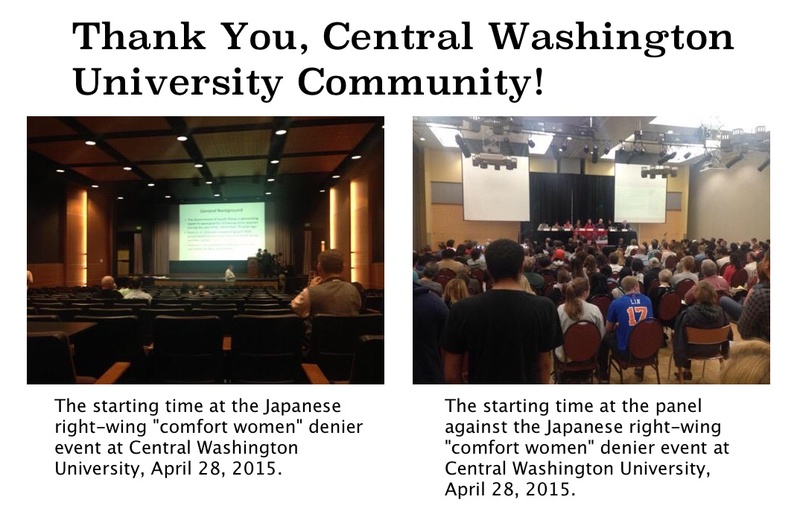 Japan-U.S. Feminist Network for Decolonization (FeND) applauds and supports San Francisco’s leadership in acknowledging and remembering the victims and survivors of “comfort women” system. We sent a letter to the Supervisors and the Mayor in support of the resolution, and are working with our friends in the Bay Area to spread the word about the meeting on Tuesday.